This pistol is being sold “as is” with no returns, and we will not repair this item. 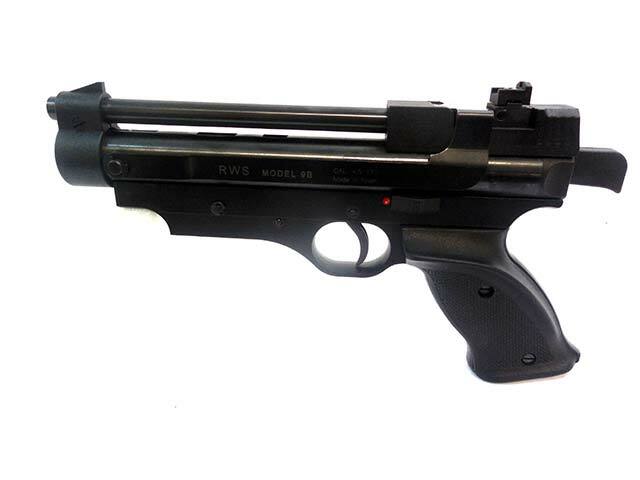 This pistol is being sold “as is” with no returns, and we will not repair this item. It still shoots, just not really hard at around 215 fps. 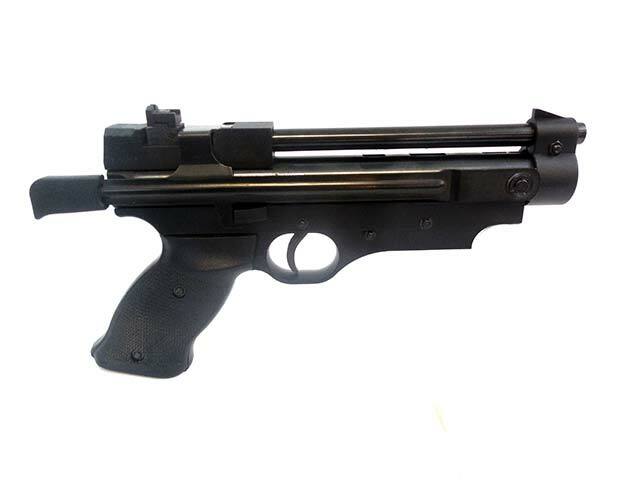 It’s a .177 caliber, side lever cocking, spring-piston, single shot pellet pistol. The metal retains about 95% of the original finish, and the plastic grip is in excellent shape. Good fix’r up’r, or have some fun plinking.